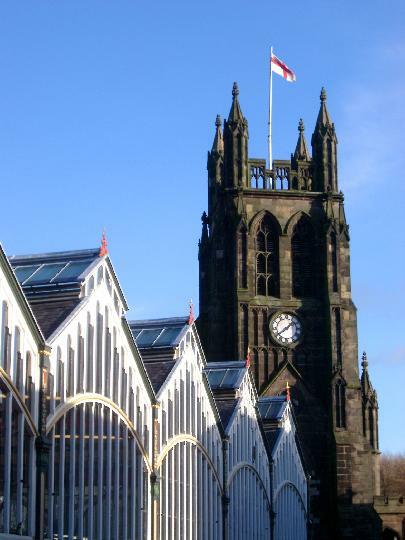 The Stockport Lib Dem “Focus” team is encouraging residents who live in the town centre to play a part in deciding where taxpayer’s money is spent locally at a community meeting on 30 July. The Council works in partnership with the local Police and other bodies to provide the ‘You say, we pay’ scheme, which gives residents the chance to decide how money should be spent to improve their community. After successful events in Brinnington and Adswood, residents of the town centre will now have a chance to have their say on how thousands of pounds of public money is spent. The ‘You say, we pay’ event will be held at Stockport Baptist Church, (Thomson Street, Stockport, SK3 9DR), from 10.00am to 2.00pm on 30 July. Next Next post: New Leisure Centre in Adswood?